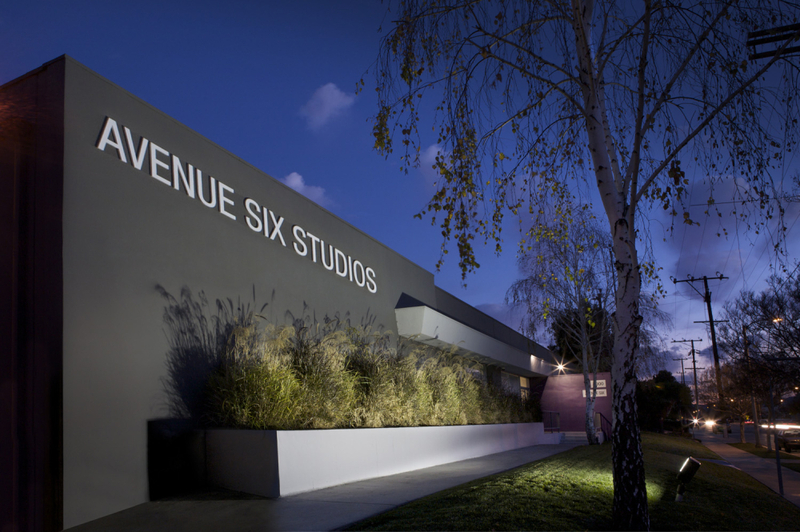 I’ve shot at a good number of Studios in the area, and I have to say that Avenue 6 is one of the best. It is our go to place for a number of reasons. The space is great, there are a huge amount of props on location, the prices are reasonable, and Samantha and her crew couldn’t be more accommodating. She is so friendly and never tries to nickle and dime us. When it works out that we are able to shoot at Avenue Six, I always feel relieved because it makes everything so easy. I definitely recommend it. My daughter and I came to Avenue Six Studios a few months back to film a large scale SAG commercial. I was very impressed at how friendly everyone we came in contact with were with both of us and how organized and smooth the entire shoot ran from their easily accessible abundance of street parking to their friendly crew making sure that the child actors (as well as their parents) were well accommodated and comfortable throughout the day. The crew was also very good about keeping communication lines open with the parents, so we knew what to expect while we were there. Definitely a pleasurable experience and we look forward to the next time we have to work there!